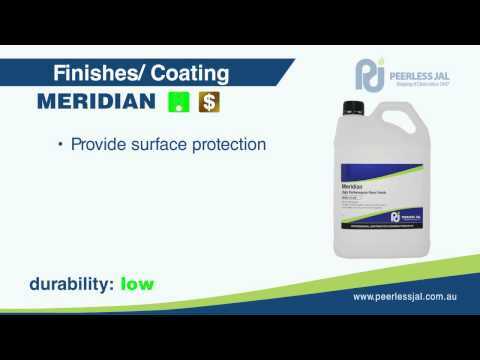 Elegance Floor Sealer Finish utilizes the advances in acrylic coating technology to produce a floor finish that provides exceptional wear resistance with a pleasing wet look appearance. It provides safety underfoot, good black heel mark resistance, exhibits instant burnish response and is designed for large high traffic areas requiring a consistent high gloss appearance, the mode of maintenance is auto scrubbing and Ultra High Speed burnishing. Elegance also contains a unique preservative system that aids in the prevention of bacterial growth, when floors are properly maintained.